Difference to Red Bull Sugarfree? Red Bull Zero Calories and Red Bull Sugarfree contain the same ingredients – caffeine, taurine and B-group vitamins. 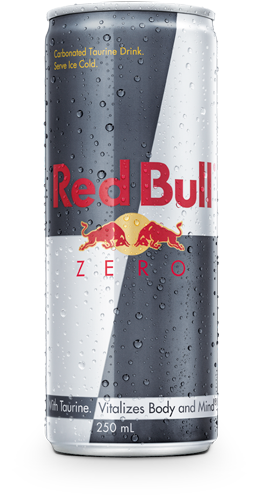 Red Bull Zero Calories gives consumers the choice to enjoy a product with a lower calorie content than Red Bull Sugarfree has and offers a new twist on the classic Red Bull taste.